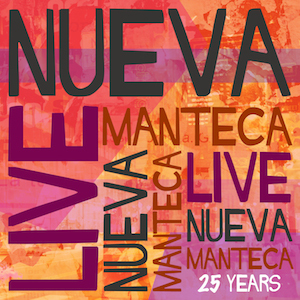 The new album of Nueva manteca is out now. LIVE! 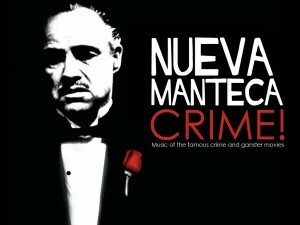 is the titel of the new cd of Nueva Manteca. LIVE! is is double CD with a recent live recording of a concert in BIMhuis in Amsterdam and a 20 years old radio live recording. 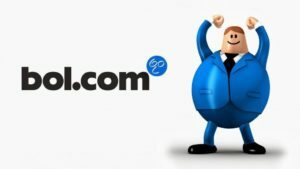 In the next coming months the group will do a promotion tour in The Netherlands.